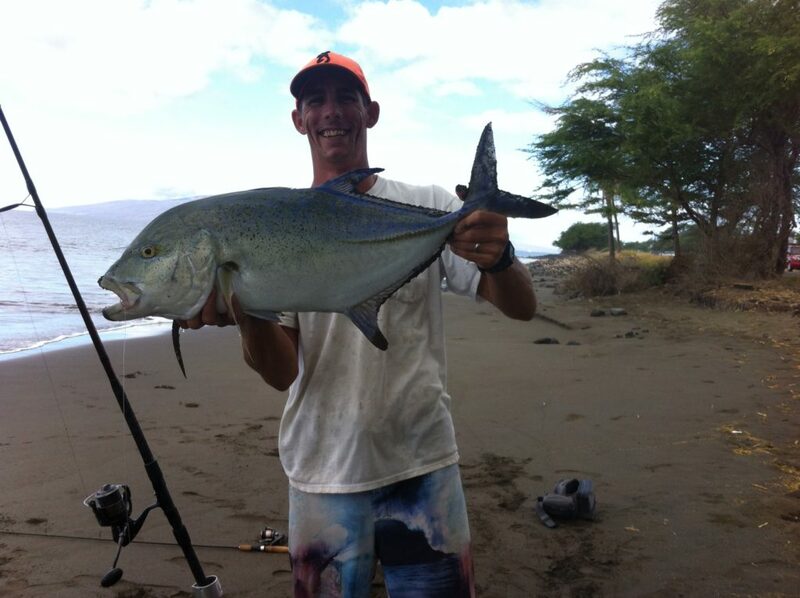 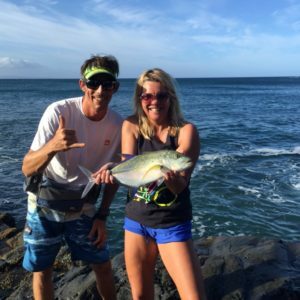 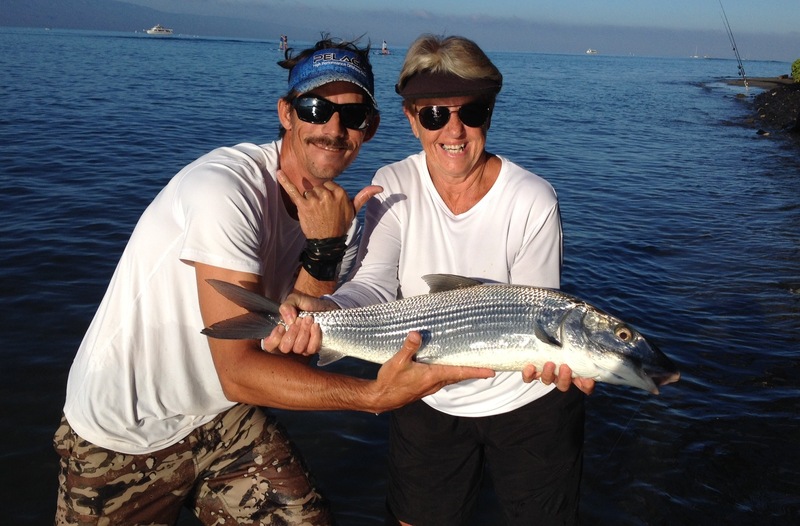 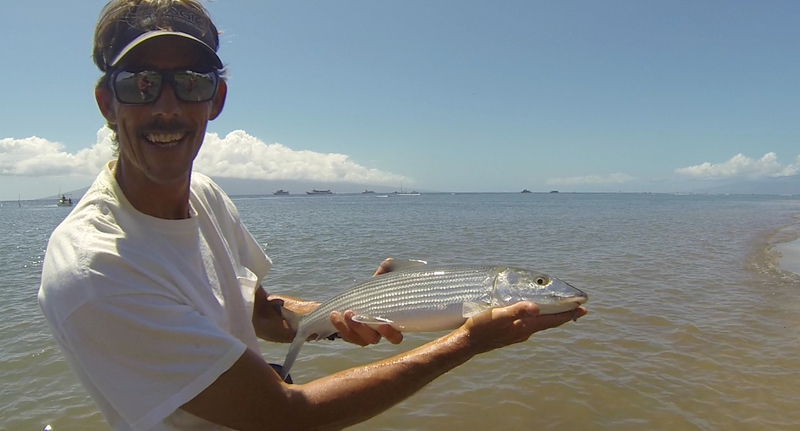 The benefits of fishing on the island of Maui is you’re never very far from a good shore fishing spot. 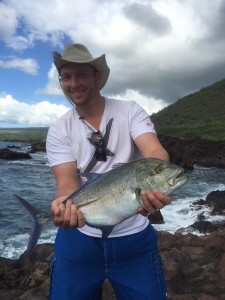 Here’s some pics of our trips around the island. 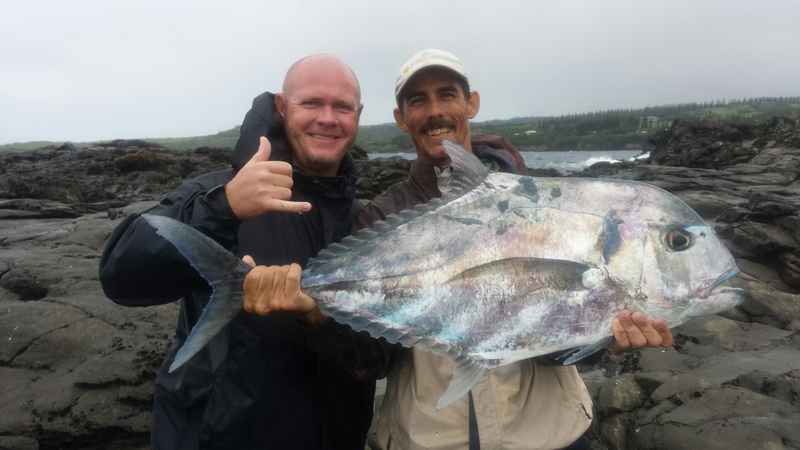 Weather you’re fishing just 50 yards from your car or a couple mile hike; amazing strikes can happen anywhere.